Classrooms, functional rooms such as Music rooms, Art rooms, Studios, Gyms and laboratories are designed specifically to suit students and are equipped with high-end professional teaching aids and laboratory equipment. Students are allowed access to the library, Multimedia labs and computer rooms, which have high-speed Internet connection (ADSL). The modern and well-equipped libraries with a large amount of reference books for all subjects can satisfy demands for reference materials from teachers and students. In particular, English materials for the Cambridge International Programme as well as the library management system are provided by Follett, a leading provider of library materials and management in the world. 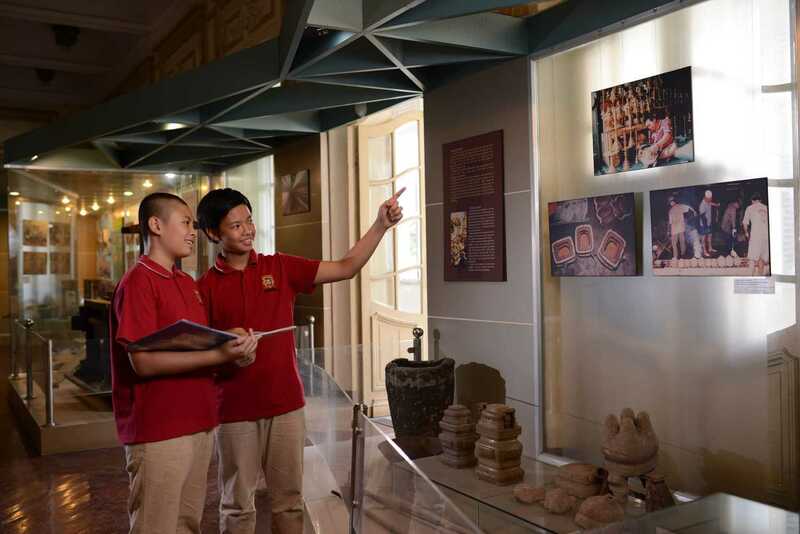 The Vietnam Australia International School is among Ho Chi Minh City’s first educational institutions to set high standards for school facilities, for the purpose of offering greater comfort for students’ learning and recreational activities. 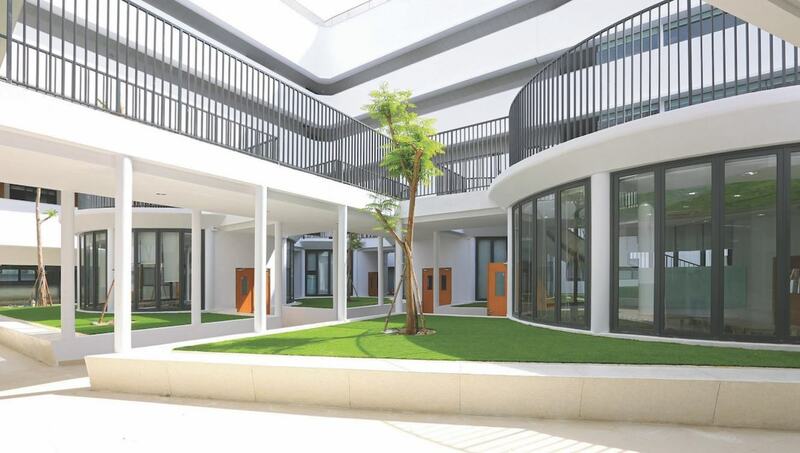 The school campuses strictly comply with regulations on safety, fire prevention and optimal ventilation in classrooms and around the school and safe playground. Classrooms, canteens, playgrounds and restrooms are always kept clean and disinfected according to international standards and procedures. The campuses of VAS are located in the central districts, making it convenient and time-saving for parents to take their children. 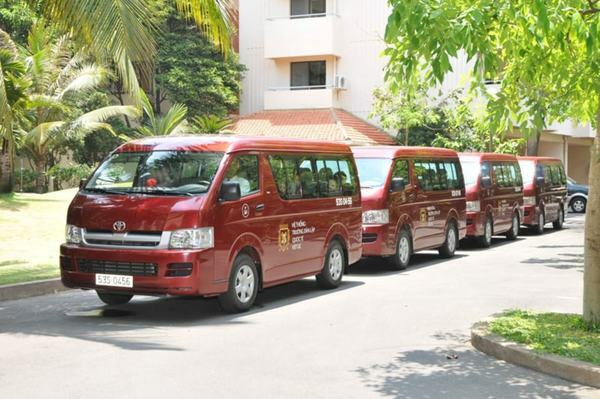 In addition, VAS organizes a professional school bus service for students to support parents with an efficient and safe means of transportation.